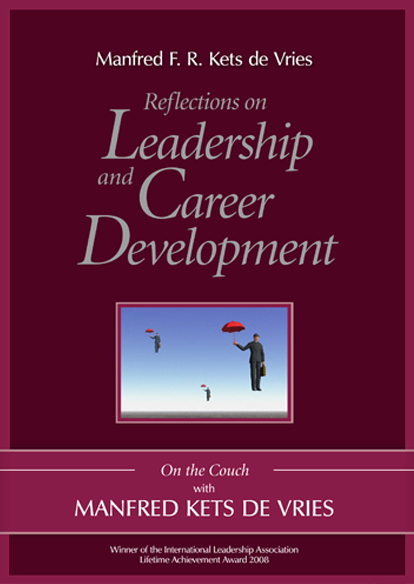 This authoritative volume brings together a critical selection of important academic articles and practitioner-oriented papers that reflect current thinking and practices in the growing field of leadership development. 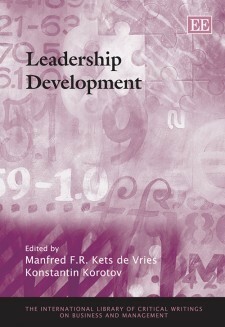 It offers a solid foundation for theoretical approaches to leadership development and covers the key methodologies applicable to leadership development research and practice. 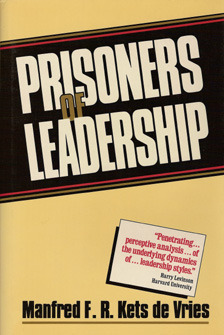 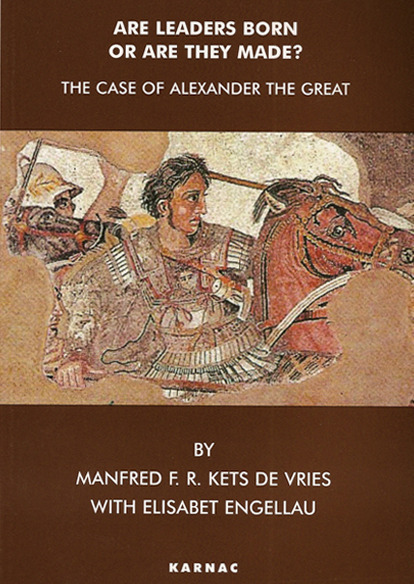 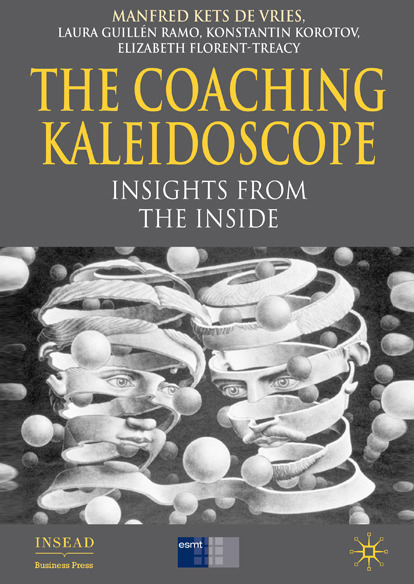 This indispensable collection is edited by two leading authorities in the field and features an original introduction. 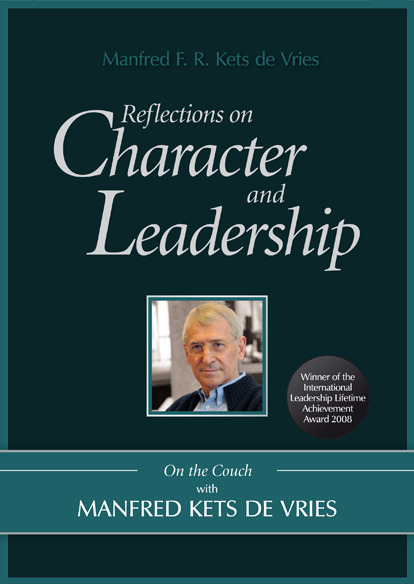 It will be an essential source of reference for scholars, students and practitioners in the fields of leadership, leadership development, human resource management and education. 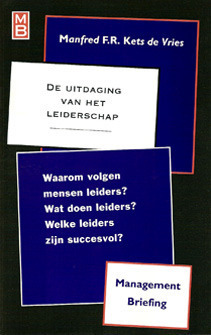 36 articles, dating from 1952 to 2009. 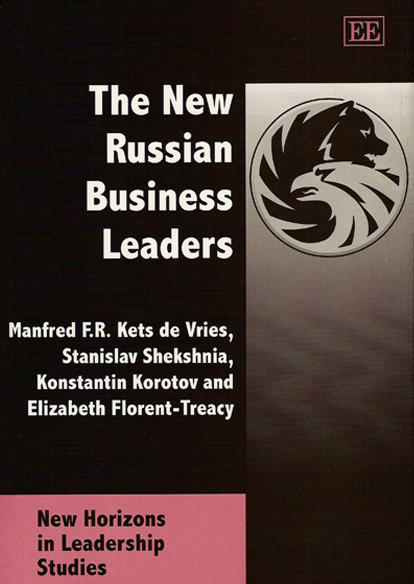 This book presents six in-depth case studies focusing on companies of vastly differing sizes, ranging from a newly privatised operation and the creation and organisation of an oligarch's empire, to several entrepreneurial start-ups in different service industries. 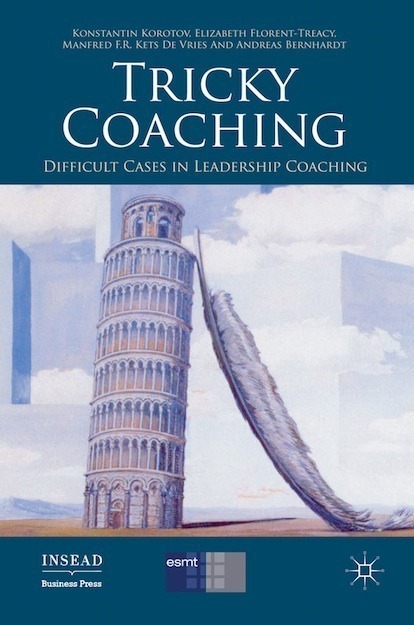 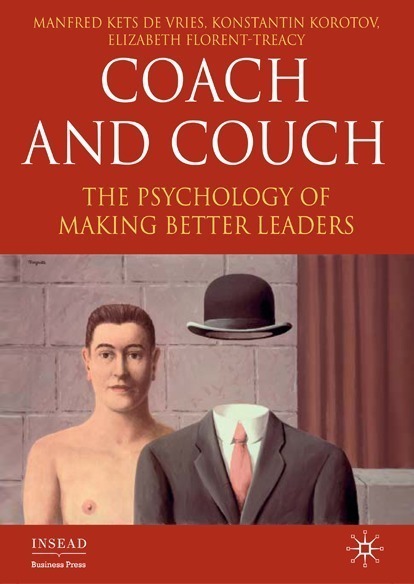 This book brings together cases written by experienced leadership and executive coaches from all over the world and explores the most demanding and challenging situations they have faced in their professional practices.